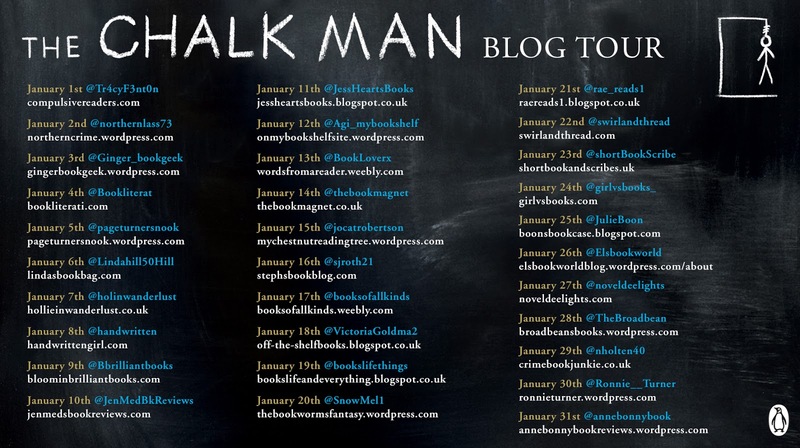 Book bloggers definitely know a thing or two about books and seeing so much excitement about The Chalk Man, I didn't need to think twice before joining the tour. 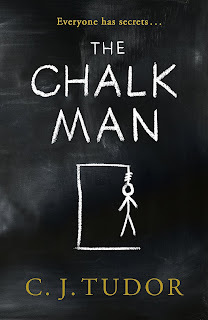 Just a quick word about the cover: it looks really simple but there are splodges of chalk dust that beg to be dusted. 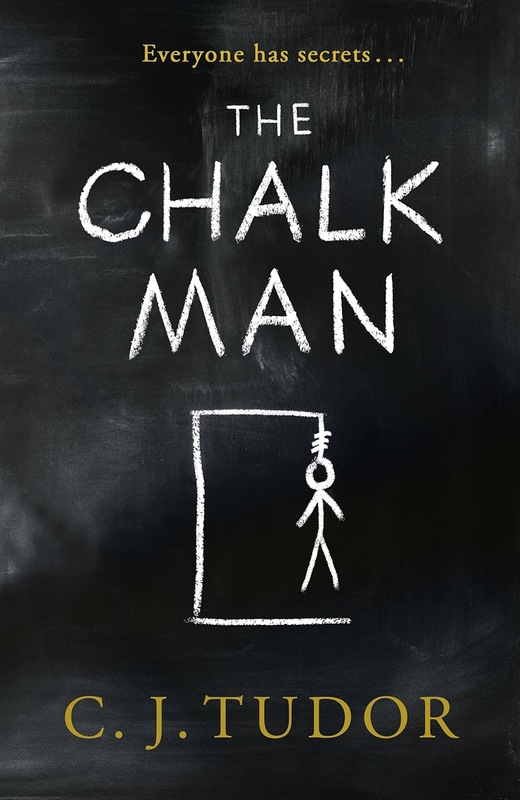 So after stroking the cover and feeling rather melancholy at the end of the Christmas holidays, I picked up The Chalk Man on New Year's Day and DIDN'T PUT IT DOWN! What a way to start the year and C.J. Tudor has now set the bar at which all other novels in 2018 shall be measured. Using the tried and tested dual timeline, we are drawn into Eddie's world both in 2016 and back in 1986 when he was 12 years old. I loved the camaraderie between the 5 friends: Eddie Munster, Fat Gav, Metal Mickey, Hoppo and the only girl in the group, Nicky. Theirs was a friendship that would have lasted a lifetime, had events not conspired against them. Just as we're just getting to know the 5 friends and we're introduced to their slightly weird new teacher Mr Halloran, the book explodes with an accident at the fairground. I felt like the whole scene was painted in slow motion as the words on the page magically transformed into a vivid scene in my mind. The friends get on with their lives and find a novel way of communicating when Gav receives chalks for his birthday. Thinking the present is pretty lame at first, they soon find a use for the chalks by leaving secret messages for each other...but then one day the chalks point to a body lying dead in the woods. Although it's only January, The Chalk Man is set to be THE debut of 2018; I'll be astounded if anything can knock it off this pedestal. 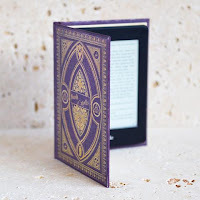 I was completely riveted from start to finish; it's so gripping, compelling and twisty that just when you think it has given up all its secrets there are more gasp out loud moments right around the corner. An absolutely impeccable debut that very deservedly scoops up all available 5 stars.